We love reintroducing vintage design into the world, with our own little twist. 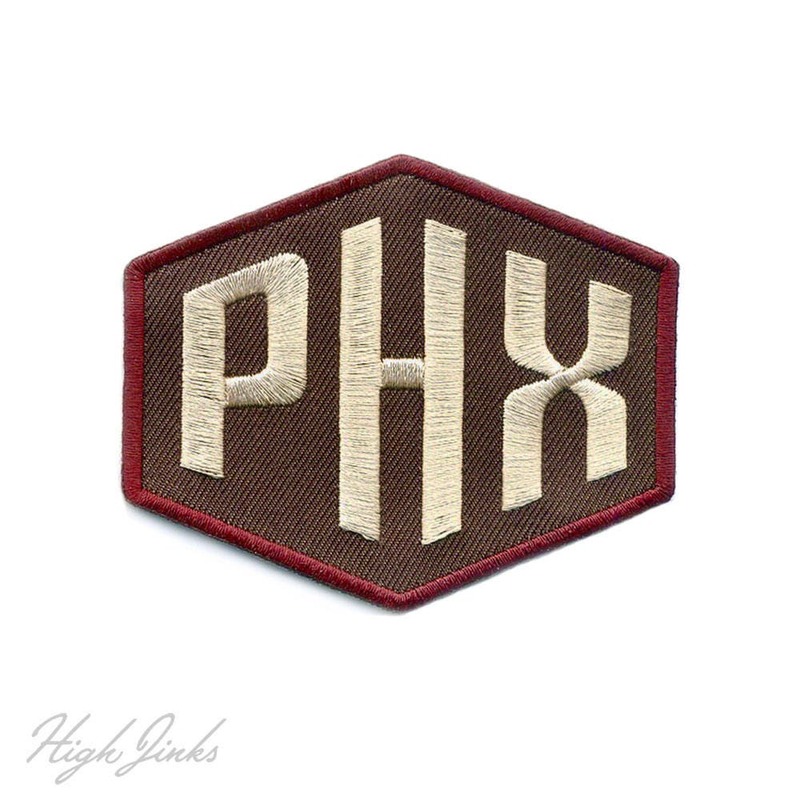 This classic Metroline style patch will look perfect on a hiking pack, denim jacket, hat or sweatshirt. 3 x 2.5″ with iron-on transfer back. Detailed embroidery and a twill background.